Shotgun Start at 10 am. Dinner will follow the game play, approx. at 4 pm. 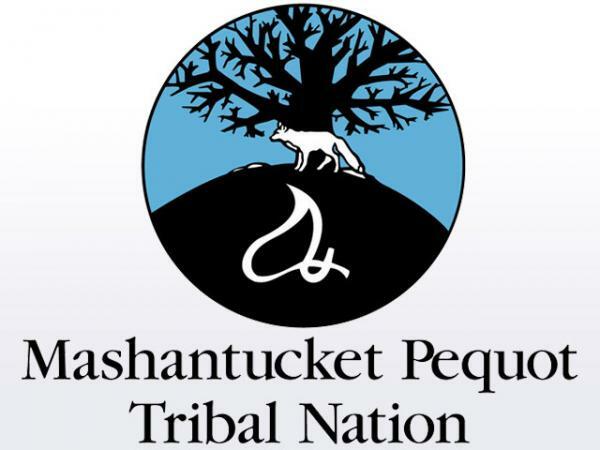 Please help the Mashantucket Pequot Tribal Nation finish the fight against cancer. Join us at the Mashantucket Pequot Tribal Nation's Inaugural Teeing Off Against Cancer on Monday, July 17, 2017, for a one-of-a-kind event, featuring great food, dancing, a spectacular auction, and much more. Proceeds from this event will benefit the American Cancer Society. With your support, the American Cancer Society saves lives by helping people stay well and get well, by finding cures, and by fighting back against cancer. If you would like to stay over at Foxwoods the night before we have a discounted rooms, click here to reserve your room. If you are interested in donating items for our Auction please email Aubrey.keely@cancer.org.